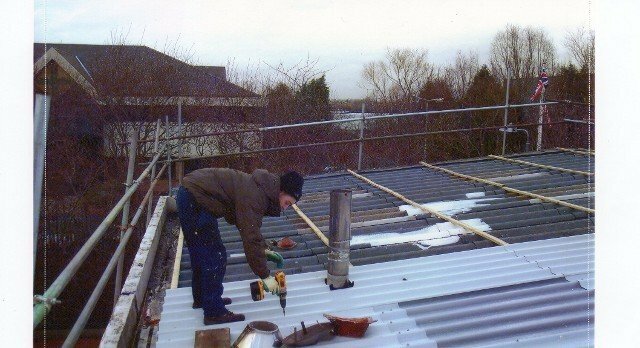 A lot of warehouses and factories have older roofs, ensure you get the asbestos removed by the experts. 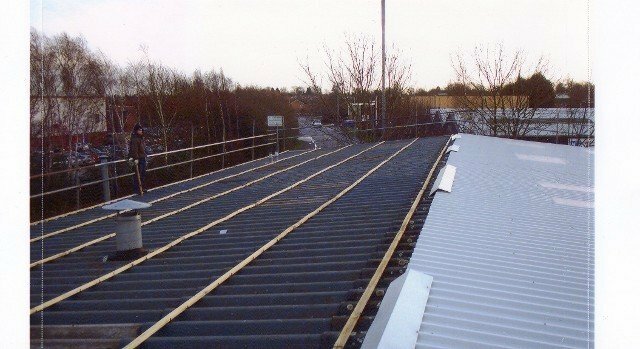 Here at Morgan Roofing Coventry Ltd, our specialised team provide first-class industrial roofing and cladding services to businesses across Coventry, Warwickshire. After assessing the health and safety aspects, our experts will provide you with a free quote before we start on the removal of any asbestos. 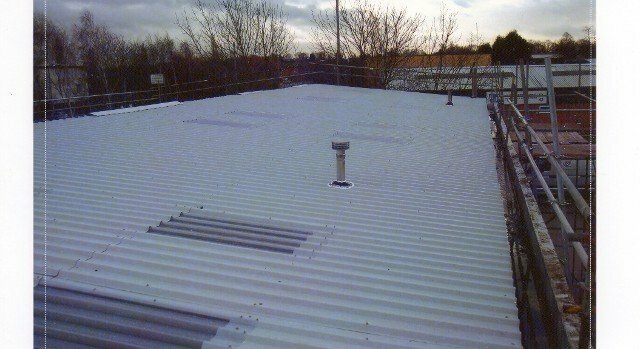 The team will provide cladding over the top of the asbestos and remove it safely, so that you do not have to shut down or reduce your working hours. 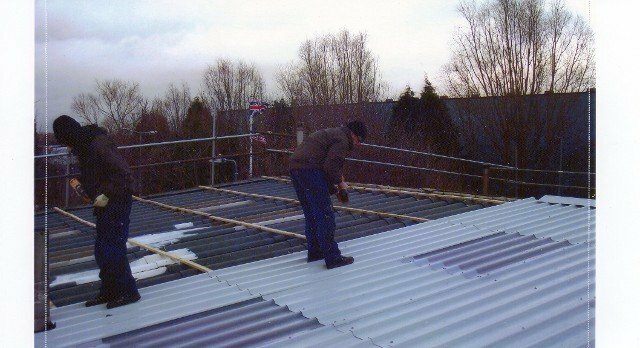 At Morgan Roofing Coventry Ltd, we not only provide asbestos removals to industrial roofing, we also offer repairs and full re roofing services. Working closely with you, we will make sure that we take on all of your specifications, so that you get the roof you want for your business. Get in touch with us, in Coventry, Warwickshire, to find out more about our industrial roofing and cladding.